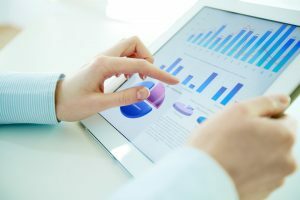 This article details several key factors in evaluating the best features for embedded analytics so your next project delivers greater value. 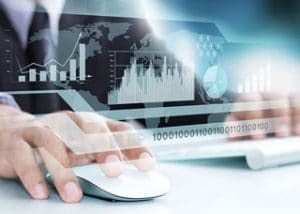 This article details several key factors in evaluating the best features for embedded analytics so your next embedded analytics project delivers. 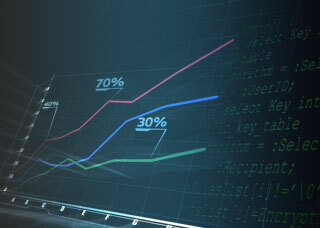 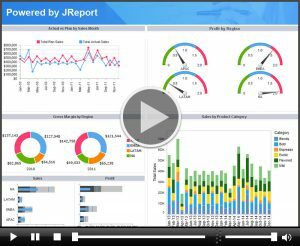 Add value to your Web applications with embedded analytics and reporting. 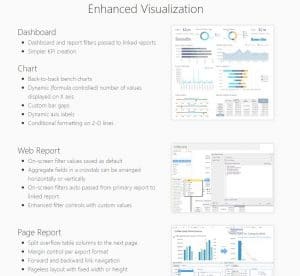 Empower business users to build, analyze, and discover insight from their data using in-context reports and dashboards.